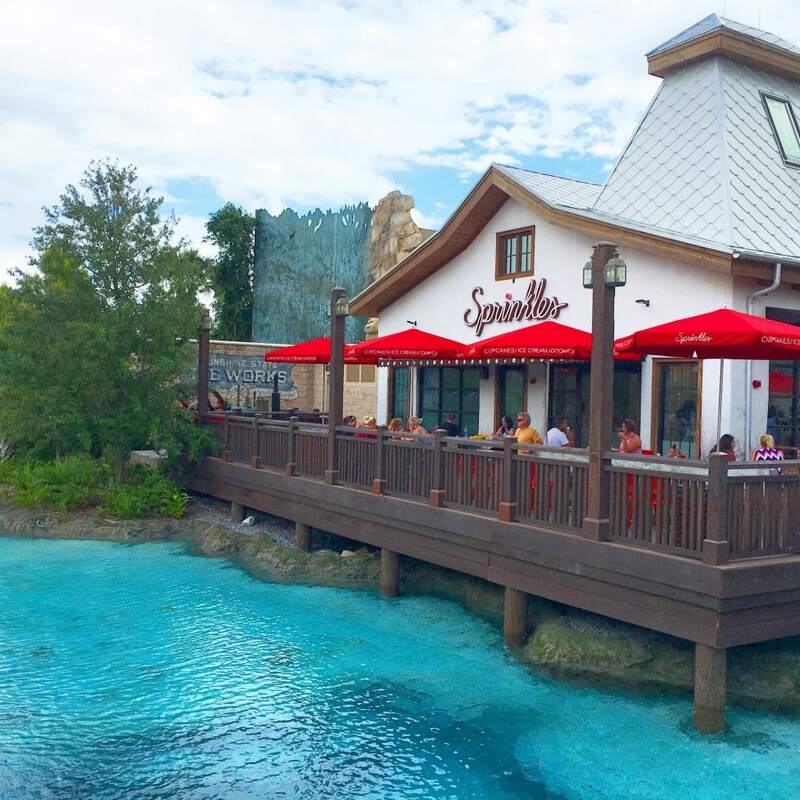 Want to get a free Sprinkles cupcake at Disney Springs on your next Walt Disney World Resort visit? Who doesn’t want a free cupcake? Of course you do! 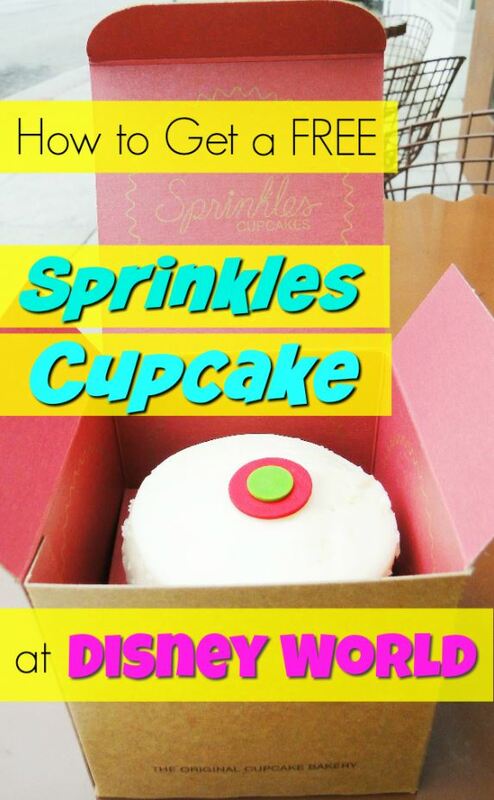 Then be sure to sign up for Sprinkles Perks program to get a free cupcake and many more exciting offers! There are many Sprinkles cupcake locations across the country, so this free Sprinkles cupcake offer isn’t just for Disney. It is for any Sprinkles cupcake location. We just happen to love the one at Disney Springs with the cupcake ATM! Disney’s is the only Cupcake ATM in Florida at the moment, but one is opening in Tampa, soon, too! When you sign up, you’ll be the ‘Vanilla’ reward level. This gets you Birthday and Half Birthday treats, along with access to exclusive events, double points on purchases and if you buy 15 items you get one free! So if you’re going back to a Sprinkles bakery several times or have a large family, this adds up! Especially if you visit Walt Disney World and Disney Springs many times a year. The more you shop, the more you save. With additional visits, you’ll earn a free cupcake on your Half Birthday, as well as free cupcake Tuesdays and – if you REALLY visit a lot – a DOZEN free cupcakes on your Birthday! Free birthday cupcake offers occur the week of your birthday, just so you know! Thank you! My birthday is a few days before our disney trip so I signed up! I didn’t look closely at what they have there. Do they have vegan and or gluten free items? Will have to check them out for sure next time I”m there. Hmmmm, good question! We don’t know, but will look next time!